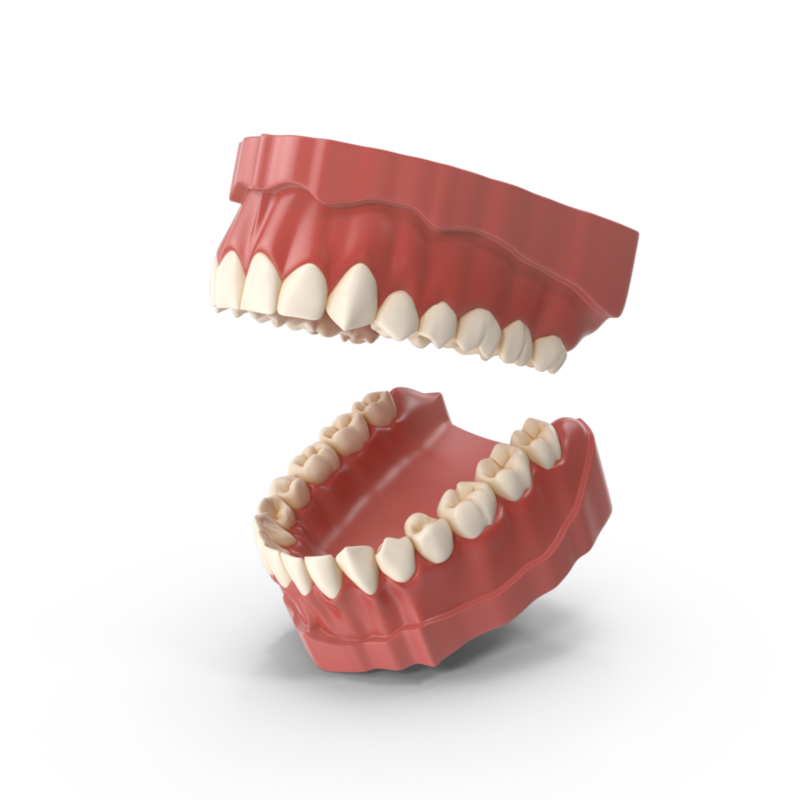 Implant Supported Over -Dentures: Your secure implant option! Zirconia: a solid reason to try something new! Porcelain fused to Metal: Quality that lasts a lifetime. Primodent Implant Solutions: Providing you with only the highest quality in Implant Treatment.